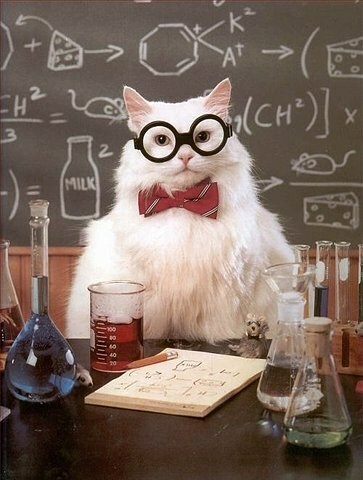 "Chemistry Cat, teach us about absolute zero"
A neutron walked into a bar and asked "how much for a drink?" the bartender replied "no charge." because you were Boron me.